A person or family willing to give a dog or cat shelter and care in a home environment for a period of time agreed upon by the Foster Parent and the Foster Care Coordinator. Dogs and cats that find themselves in a shelter often have experienced traumas such as: the death of their owner; relinquishment due to divorce or financial upsets; becoming stray due to inadequate supervision; being abused; or being abandoned. These animals are stressed and afraid. Therefore, when they finally get to our shelter, they often need TLCC – Tender Loving Care & Correction. 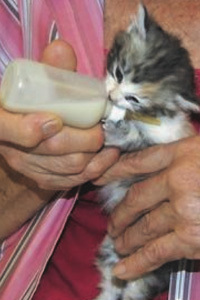 Puppies and kittens under 8 weeks of age need special, constant attention and care in a home environment. When they reach an adoptable age, they can be returned to our shelter for placement. 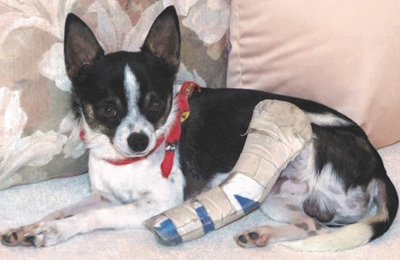 Cats and dogs that are recovering from medical conditions often need a few weeks in a loving home to mend. 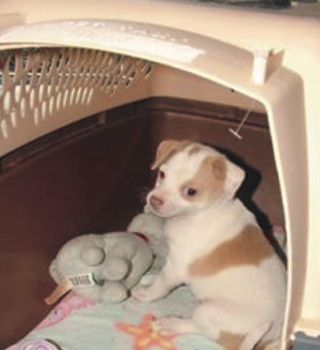 A pet might also need the security of a home situation in order to regain trust and confidence. Foster Parents help shelter pets become more adoptable. Who Should be a Foster Parent? How can I become a Foster Parent for The Animal League? and check “foster care” under areas of interest. Can I adopt the cat or dog I foster? Yes, by going through the regular adoption process. I have a pet. Can I still be a Foster Parent? Yes, if your current pet is compatible with the foster dog or cat. It could be therapeutic and beneficial for both animals.